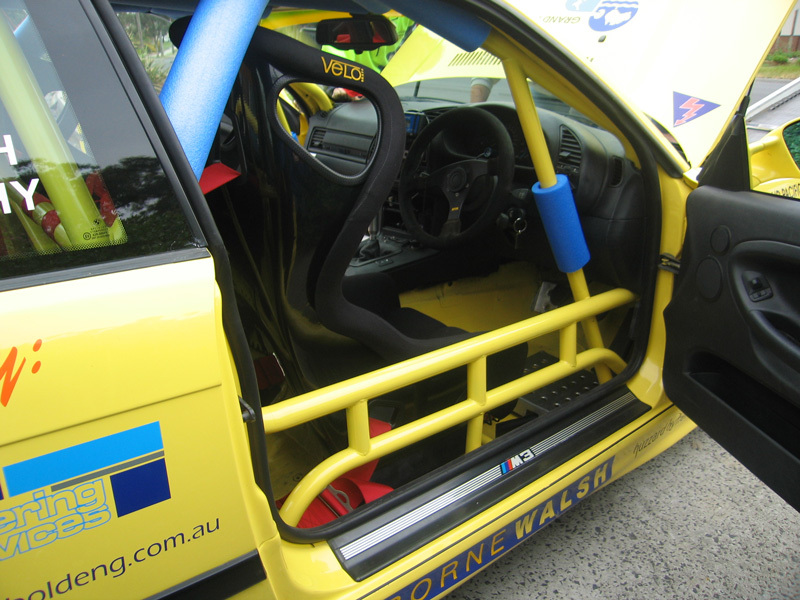 In any form of motorsport where safety is paramount, the single most important aspect of that car’s occupant protection is a properly engineered roll cage. 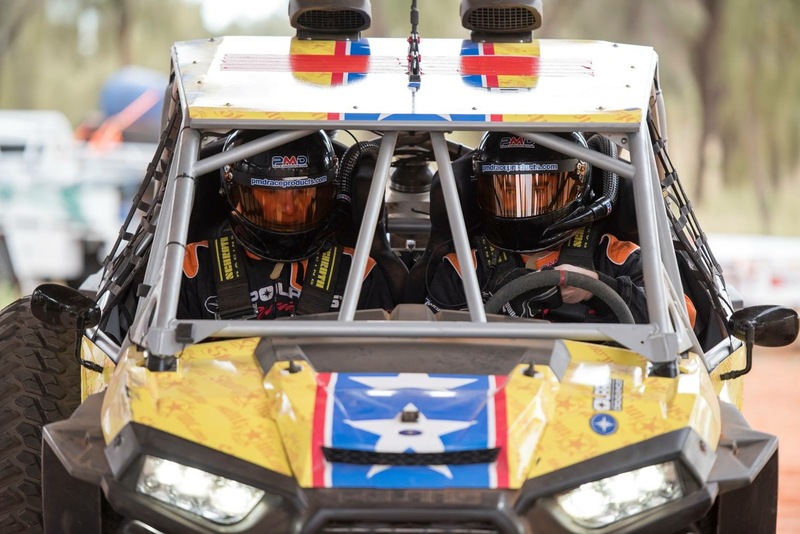 Headed by company director David Brown, Brown Davis has been engineering CAMS and FIA compliant roll cages (or ROPS – Roll Over Protection Structure) for over 3 decades, including for some of the biggest names and teams in Australian motorsport. This experience and knowledge of ROPS fabrication has also been called upon for non motorsport specialised projects, including engineering and producing a Roll Over Protection Structure in collaboration with the Ambulance service of Victoria, as well as intricate ROPS designs for mining and military vehicles currently in active service in Afghanistan and Iraq today. 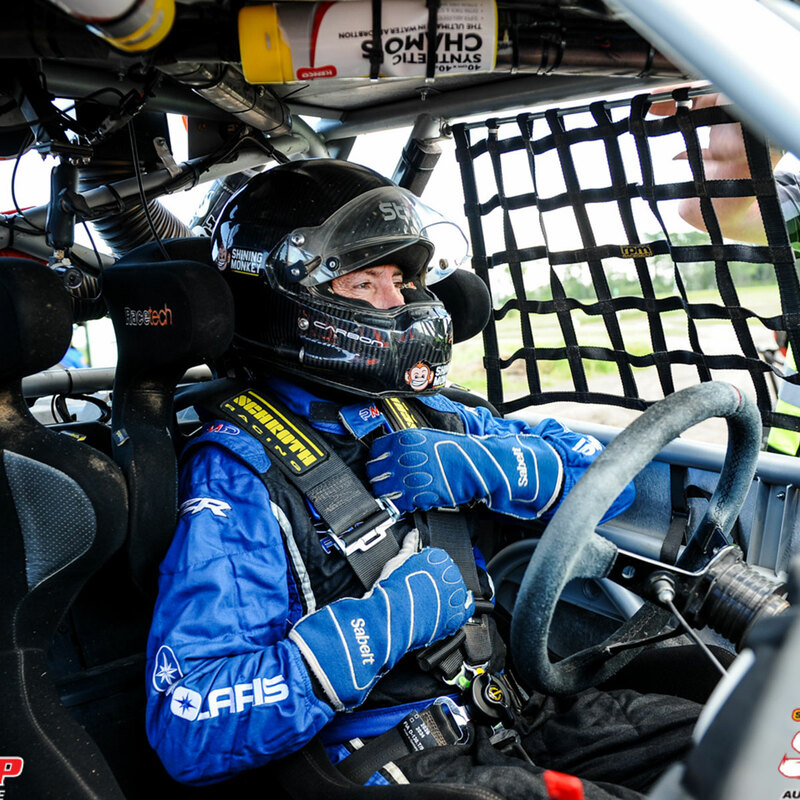 What is a Roll Cage or ROPS? 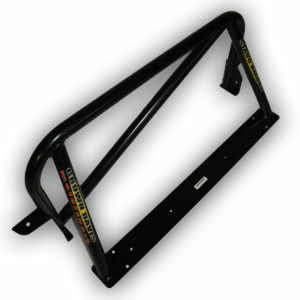 A Roll Over Protection Structure (ROPS) is a reinforcement member(s) installed in to, or on to a vehicle with the intention of protecting the vehicles occupants in the event of a roll over accident or collision. The primary intent of a Roll Cage is to limit the crushing and deformation of the vehicle roof and cabin structure during a roll over accident. This ensures that the vehicle occupants are provided with an adequate amount of survival space which reduces the risk of head, neck/spinal, and upper torso injuries, ultimately preventing death. 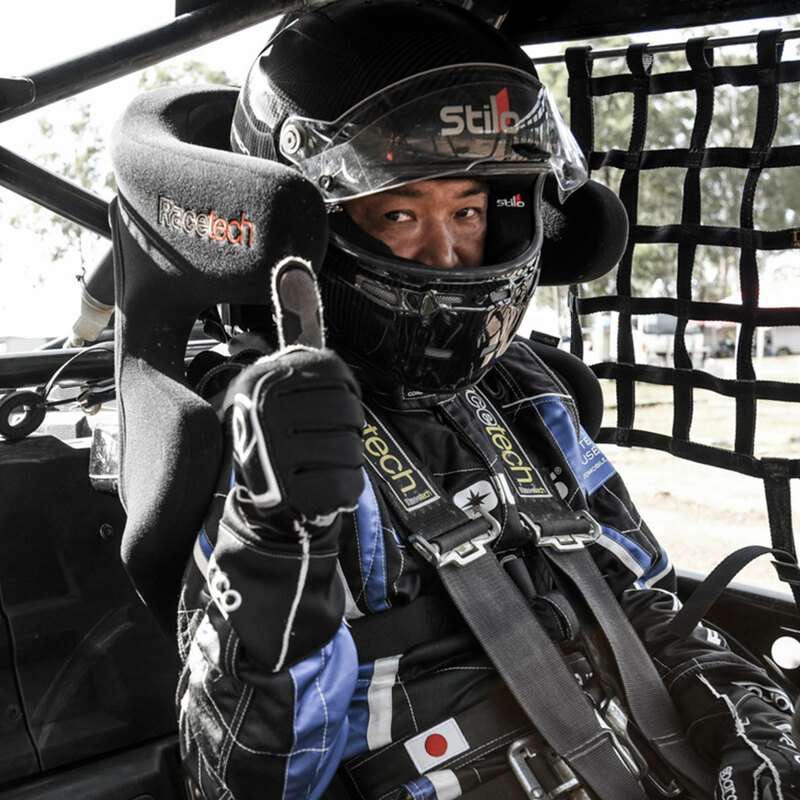 However, it must be made clear that, a roll cage does not guarantee prevention of death, it is designed to reduce the possibility and severity of injury. 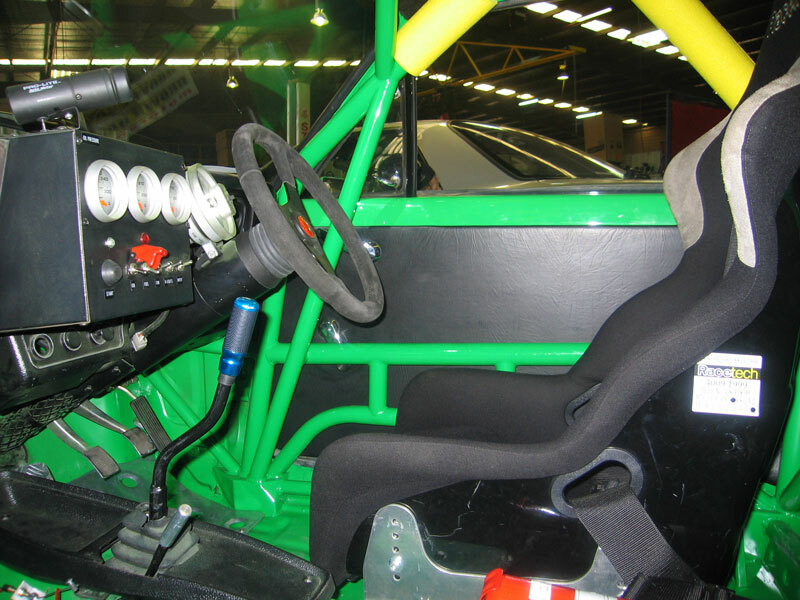 Secondary to the critical safety aspect of a Roll Cage, there is also great benefits found in the additional structural rigidity of the vehicle body, which is a result of installation of a ROPS. This improves handling and suspension characteristics of the vehicle, and offering greater scope for tuning these important areas. 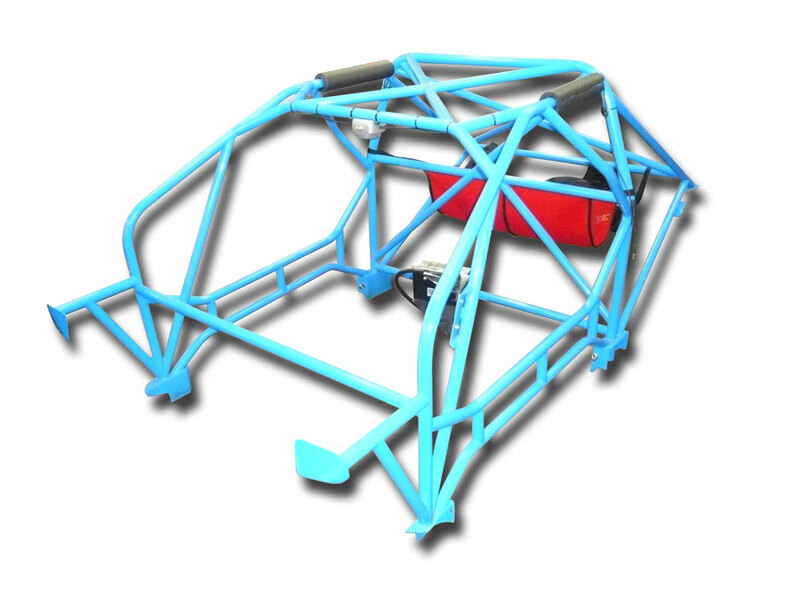 Therefore, a Roll Cage can be designed to not only protect, but also to improve the vehicles performance at the same time. When choosing a ROPS set up for your vehicle, there is three very important aspects that need to be well planned prior to commencing any work, part of which Brown Davis will be able to assist and instruct on the best possible course of action. These areas include, your budget, the type of vehicle, and the type of racing you plan to take part in. It is only with these three areas covered that an effective ROPS solution can be obtained. Budget: Your budget is ultimately the overall limiting factor to what you can do, and what material you should be looking at to obtain the best solution possible. It is also no secret that in general a ROPS is not cheap, and Brown Davis will not do any ‘cheap quick jobs’. Brown Davis cannot stress enough the importance of sacrificing safety and risking your life just to save a few dollars. We don’t put a price tag on our lives, and to us your life is as equally invaluable! It is important to know your budget from day one, in order to plan correctly and seek the correct advice before going ahead with any work. Type of vehicle: Vehicle ergonomics and vehicle body style greatly affect a Roll Cage design. Where one design works for one vehicle, does not always mean it will be effective in another. Thus, it is not a good idea to use different vehicles as a guide for what you need. Brown Davis can offer expert opinion as to what your vehicle will need and what options are available in terms of design. Racing class: Depending on the type of vehicle and class in which you will be competing, the CAMS regulations can vary a lot. It must be made clear that not every vehicle needs an intricate labyrinth of tube work like that of a V8 supercar, in fact some classes have strict guidelines on what can and can’t be used. These critical aspects will be discussed with you in detail to ensure you don’t pay for something you don’t need, and vice verser. Additionally, you may be looking for other specific options such as a removable/bolt in design, or to allow fitment of addition competition and safety equipment which can all be tailored to suit your individual needs. It is important to thoroughly plan all requirements prior to going ahead with choosing your ROPS installer. 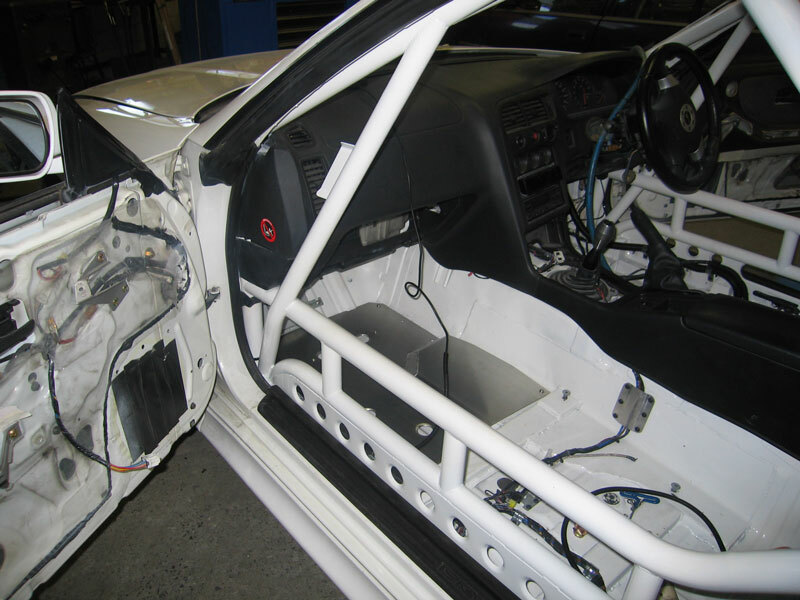 Where in doubt, logic usually prevails – something as simple as not having any final body work completed prior to having a roll cage installed, can save you both time and tears. 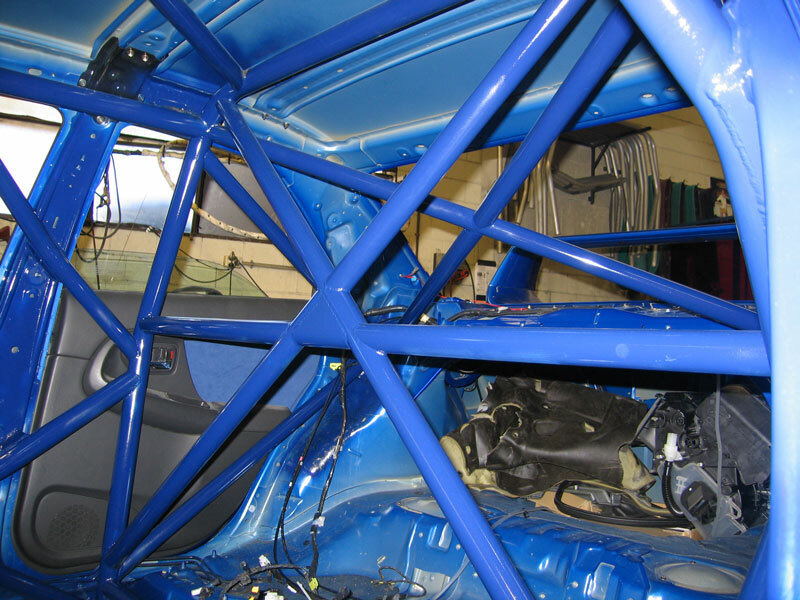 The CAMS/FIA regulations stipulate exactly what material specifications are required to be used in the construction of a Roll Cage for motorsport use. There are two main options available, and largely depend on your budget and individual needs. Cold Drawn Seamless (CDS) high tensile steel tube (350MPa): The most commonly used material for Roll Cage use, offering a great affordable ROPS solution. The design of a ROPS with this material only needs to comply with the standard design principles as published in the CAMS regulations (Schedule J), to be eligible for registration needed for Australian competition use. Cromoly (650MPa): The more exotic of materials, with a great benefit in the weight department, being significantly lighter than other materials due to higher yield strengths allowing the use of thinner wall thickness. However, this material is harder to work with and requires more time in the fabrication process. It is also the more expensive option for a ROPS, with a higher material cost, requiring a lot more intricate design to satisfy CAMS/FIA regulations. Cromoly also requires a designated and independent ROPS specialist engineer to assess and sign off the design before CAMS registration can be given. This additional engineering consultation is not cheap and adds to the overall cost of installation. The use of 3D CAD modelling software has become increasingly beneficial to research and development work in almost all technical manufacturing industries. Brown Davis has taken full advantage of these new computer techniques, to design and model components for certain components. From the footplates, to the rollbar joiners, each component is drafted into a workable 3D model. This in turn gives much greater scope for development and testing any new concepts and ideas. Finite Element Analysis (FEA) offers a detailed visualisation of where ROPS structures bend or twist, indicating the distribution of stress. This allows designs to be created, optimised and finalised in 3D before the design is manufactured. FEA in ROPS creation has become a very useful tool, with its ability to allow insight into real world outcomes prior to destructive testing of actual prototypes. The resulting stress and deformation can be measured for simulated rollover loads from nearly any axis, and therefore each component of the structure can be re-designed or modified accordingly, until an effective computer model meets the load levels Brown Davis Automotive or CAMS deem acceptable. Brown Davis incorporates both physical (destructive testing), as well as computer based analysis. Physical testing is carried out to confirm FEA results and substantiate the computer model. Complex motorsport ROPS produced by Brown Davis Automotive have been compared against FEA models and revealed a result within 5% (FIA approval cannot be issued without such FEA proof for ROPS in motorsport). It is this combination of critical data that enables very efficient progress of each design, and ultimately produces a superior product, providing the maximum roll over protection achievable. Furthermore, for Brown Davis to be able to obtain the necessary documentation and engineering checks required to comply with CAMS/FIA specification, such FEA models are required for approval. There is a number of professional ROPS fabricators out there and it is important to chose the one that is right for you. However, Brown Davis cannot emphasise enough the importance of choosing a company with a reputable history, and who will spend the time assisting you in finding the best outcome for your needs. ‘Backyard jobs’ and private jobs are often cheaper, but pose more of a safety risk than a benefit. Once again, can you put a price tag on your life for the sake of saving a few dollars?